Outside of interest rate risk reduction, this is another reason for Freddie Mac’s new lending product noted above—non-LIHTC Forward. According to Beth Mattson-Teig of the National Real Estate Investor, this new product aims primarily to fill the growing gap for workforce housing in America. 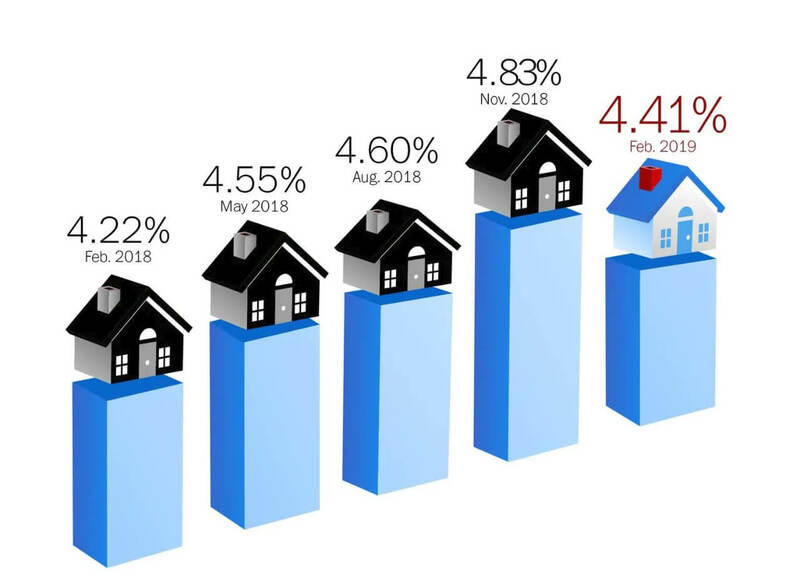 On the topic of interest rate risks, Beth Mattson-Teig from the National Real Estate Investor reports on Freddie Mac’s new lending product which aims to address this: The non-LIHTC (low income housing tax credits) forward loan. These allow developers to secure favorable terms for projects featuring affordable and workforce housing. The main reason for this product? 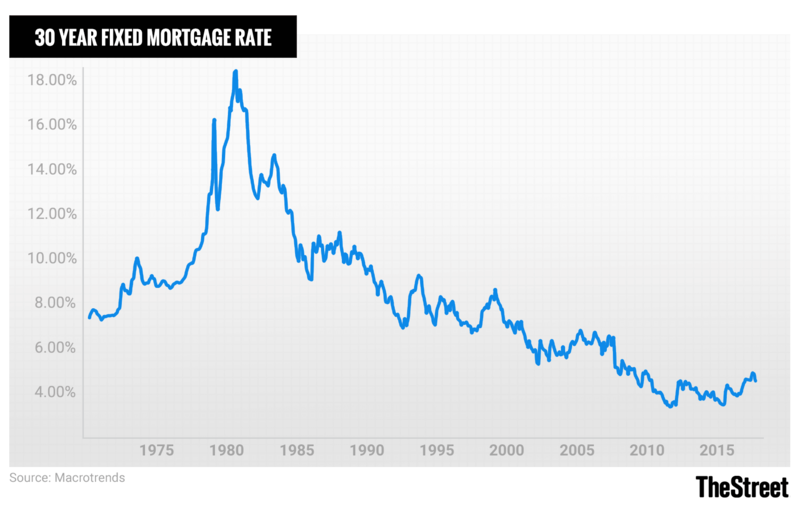 Interest rate risk reduction. It’s been a few months with little news on the Amazon HQ2 announcement from this Fall. Now rumor has it they may be reconsidering. Bob Bryan of Business Insider provides some more context to ongoing debate, and Amazon’s reconsideration. Bryan reports that state lawmakers have “complained that HQ2 is not worth the roughly $3 billion in incentives the state and city have promised Amazon.” That said, according to a study commissioned by New York Gov. Andrew Cuomo’s office, the presence of Amazon in the city will bring in $27.5 billion in municipal and state tax revenue.